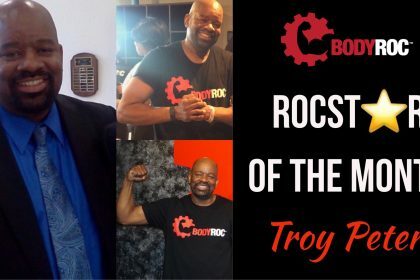 MARCH ROCSTAR OF THE MONTH, Troy! “Some years ago, I joined a local gym to get in a little cardio. I’d go here and there and would found myself making excuses not to go; especially during the summer and winter months. 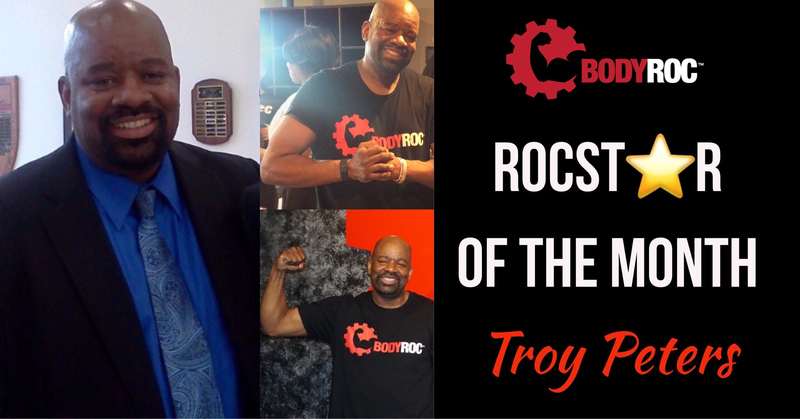 When BodyRoc FitLab opened in 2015, I decided to take a class one morning before work. It was tough, but I enjoyed it. Anyone that knows me knows I stay up all night and that I’m definitely not a morning person, yet I started taking 5:30 AM classes before work. 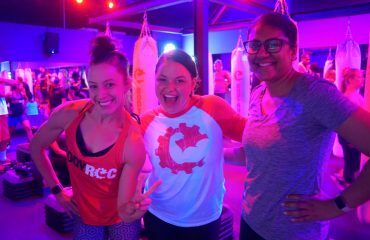 I started going two times a week and now, I’m at BodyRoc four and five times a week. I’ve never been the “workout guy”, but now I look forward to going to class. The trainers are encouraging and they push you to do your best. More so than I ever did alone at a regular gym. Plus, great music helps me make it through that 50 minute workout a little bit easier. Along with eating better, I’ve been able to shed pounds and keep it off. I no longer feel sluggish and have more energy throughout the day. 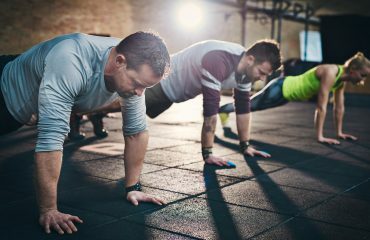 Why Are Full Body Workouts So Beneficial? 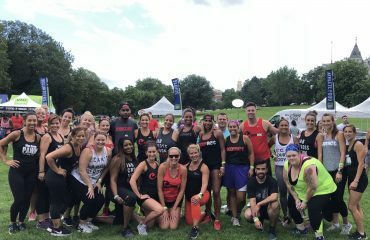 Hartford Marathon’s First Circuit Downtown! OUR 7 WEEK WINTER SHRED CHALLENGE IS BACK! 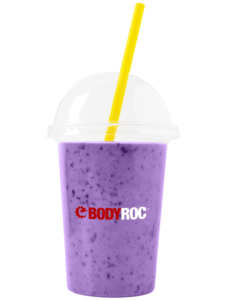 READY TO GET YOUR BODYROC'D? By consuming the proper nutrients after your workouts, you will improve your body composition, performance, and overall recovery. The ROC Bar is stocked with goodies cleverly engineered to ROC that body. Our protein smoothies are designed to work in conjunction with your post-workout metabolism, helping you to lose weight and lean up. 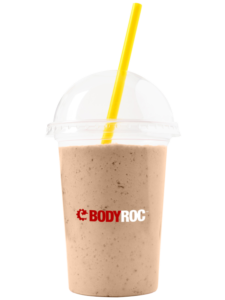 What better way to enjoy a delicious meal replacement, aid muscle growth, and boost fat loss than with a refreshing post-workout smoothie! The best way to order a smoothie is to place your order before your workout, and it will be waiting for you after class. Boom! ROC the workout, hit the ROC Bar and get those gains!